Remember how much Mum loves her golf! 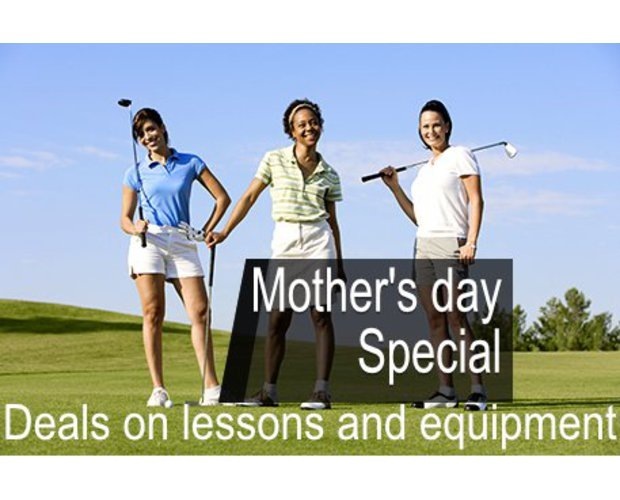 Give the gift of better Golf this Mother’s Day with a gift from our range of coaching packages. Click on the image and we will get back to you with some options! Alternatively pick up a gift from our Ladies Range at the Pro Shop.